At Springs at Egan Drive, we offer the convenience of paying your rent online wherever you are. 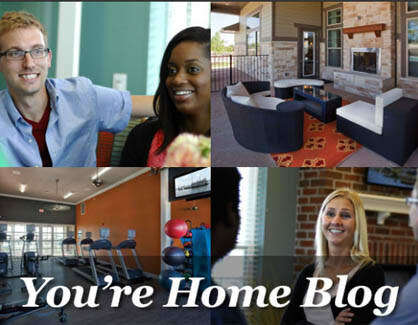 If you want to stay up-to-date with the latest happenings in our community and beyond, the blog at Springs at Egan Drive is the place to be. We explore topics ranging from spring-cleaning tips to upcoming community maintenance to the hottest new restaurants in the Twin Cities. Check back often to stay in-the-know or subscribe to have all the newest posts delivered right to your inbox.